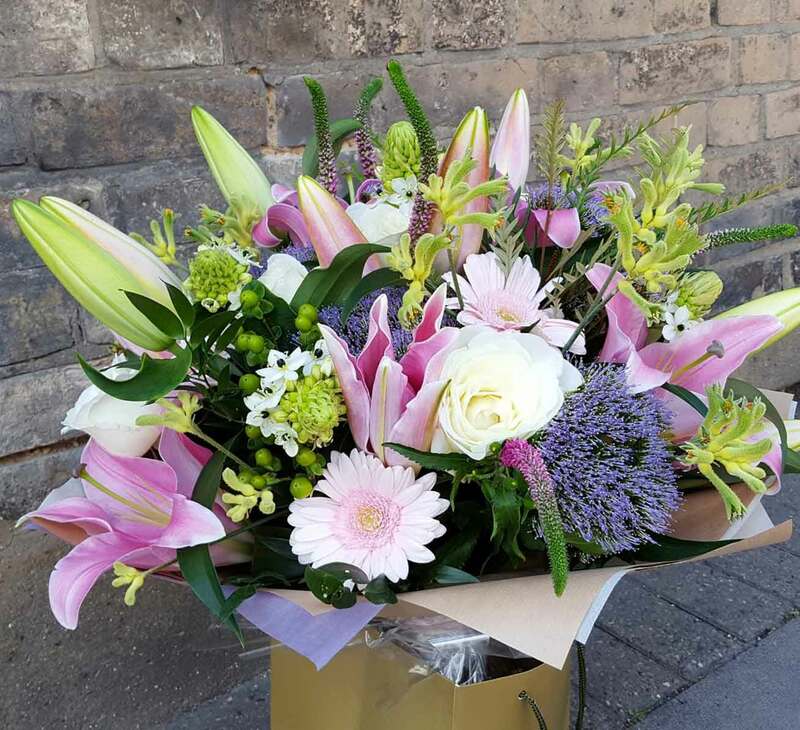 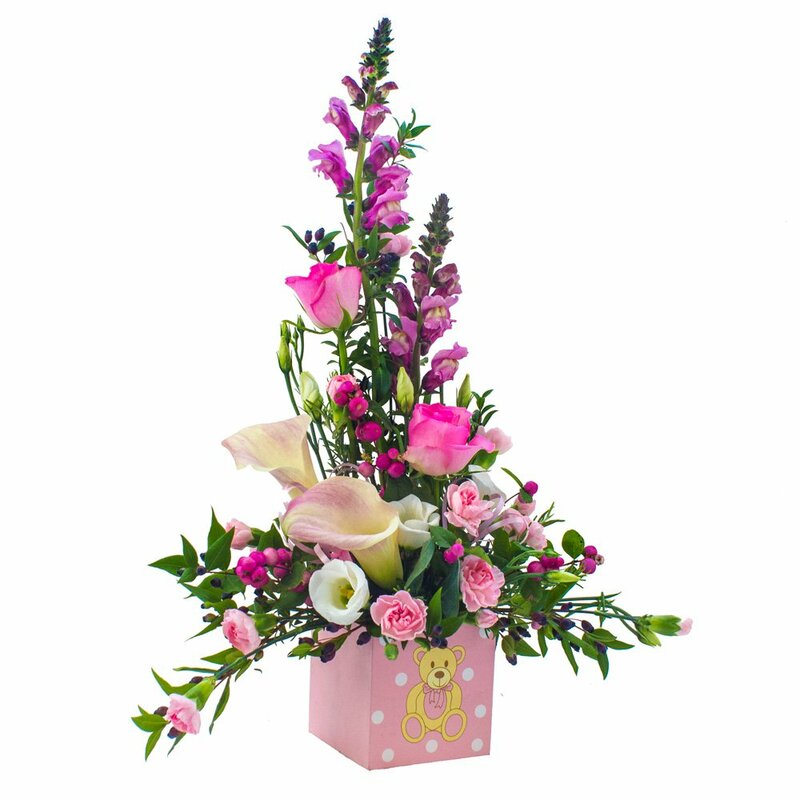 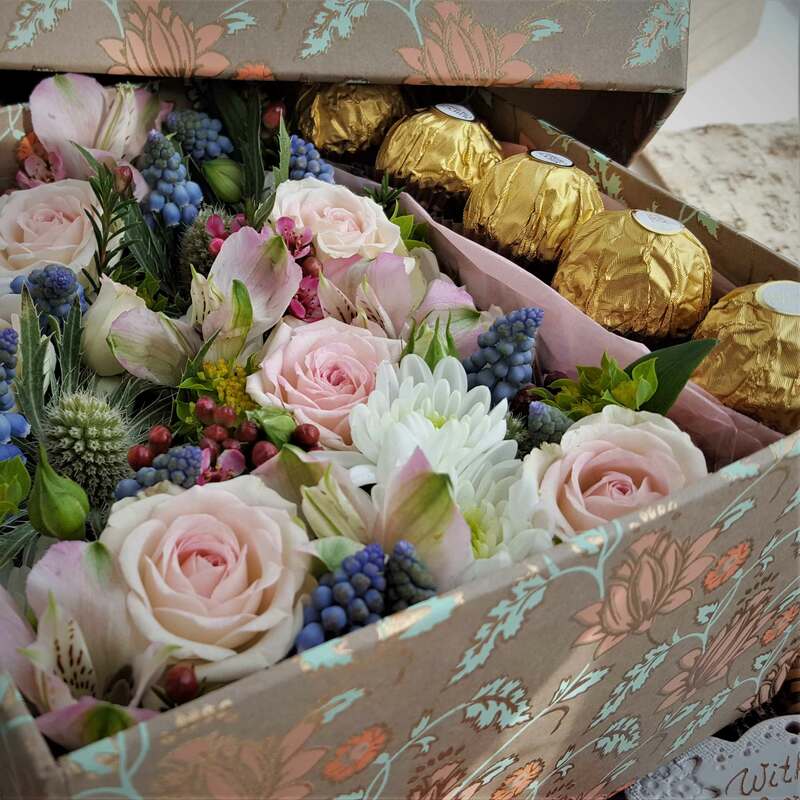 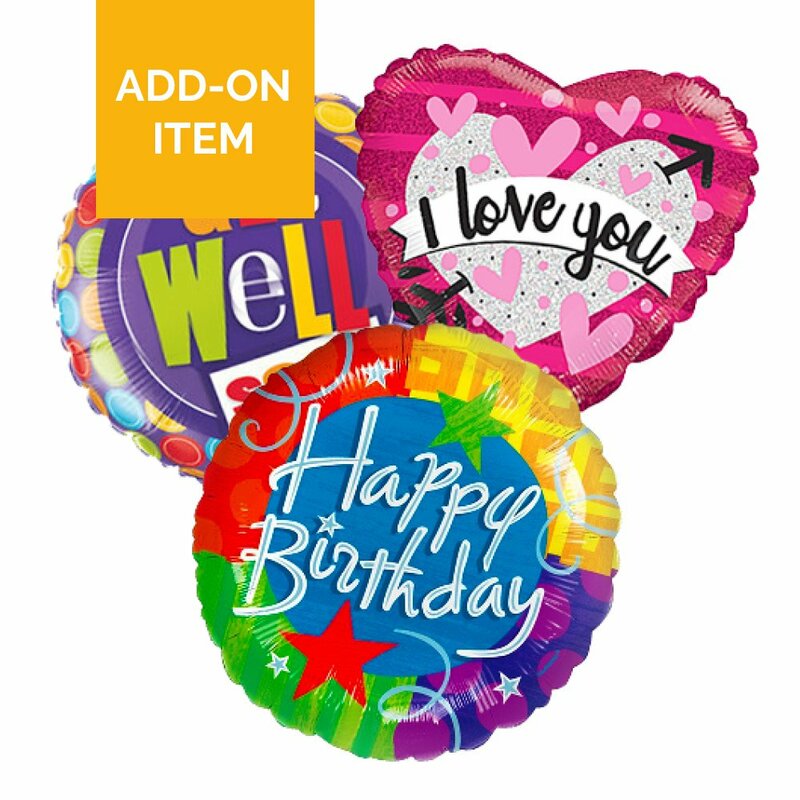 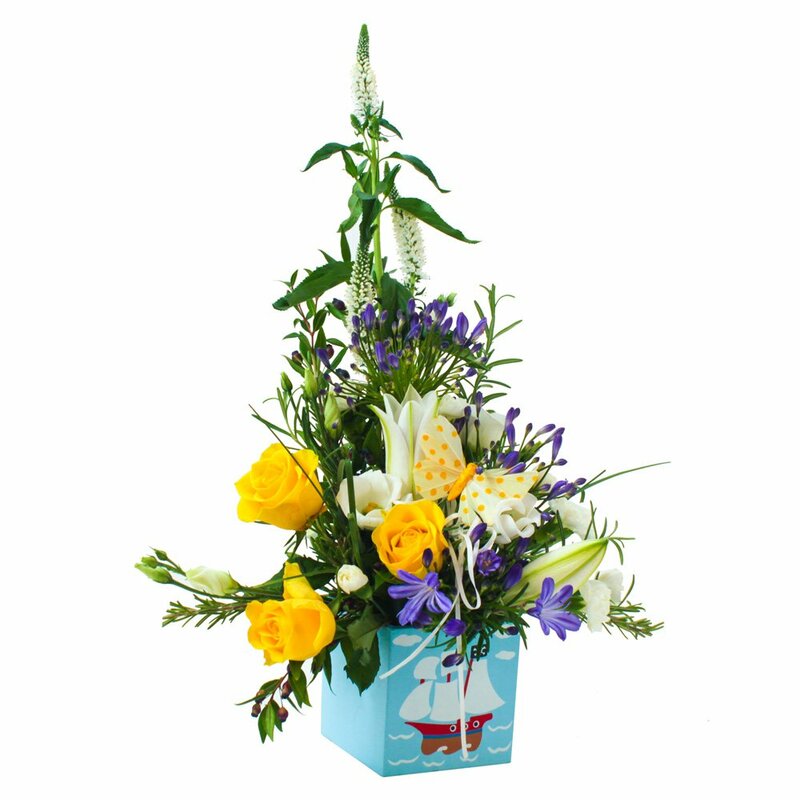 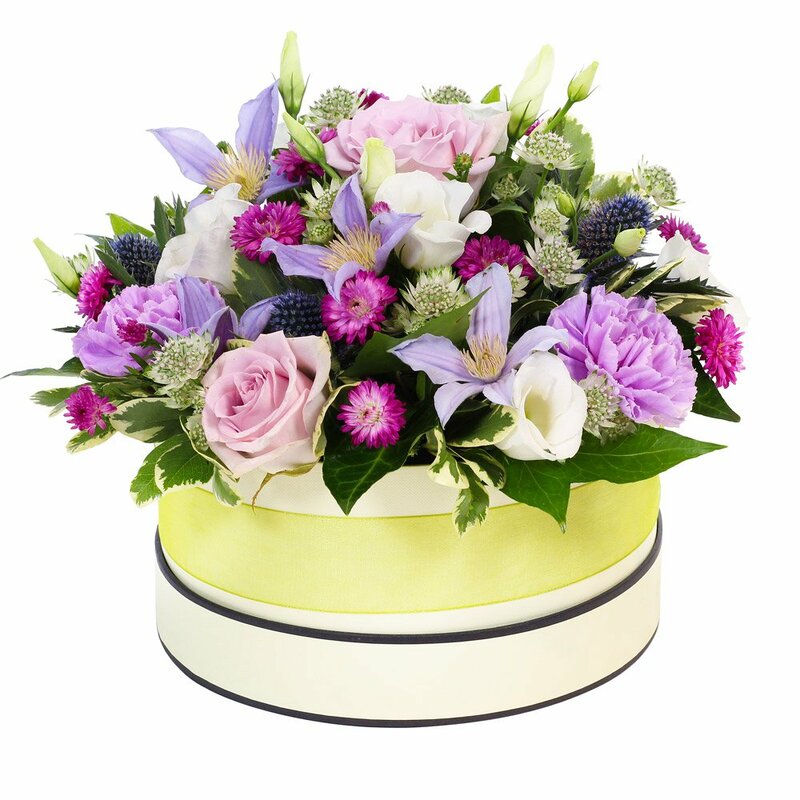 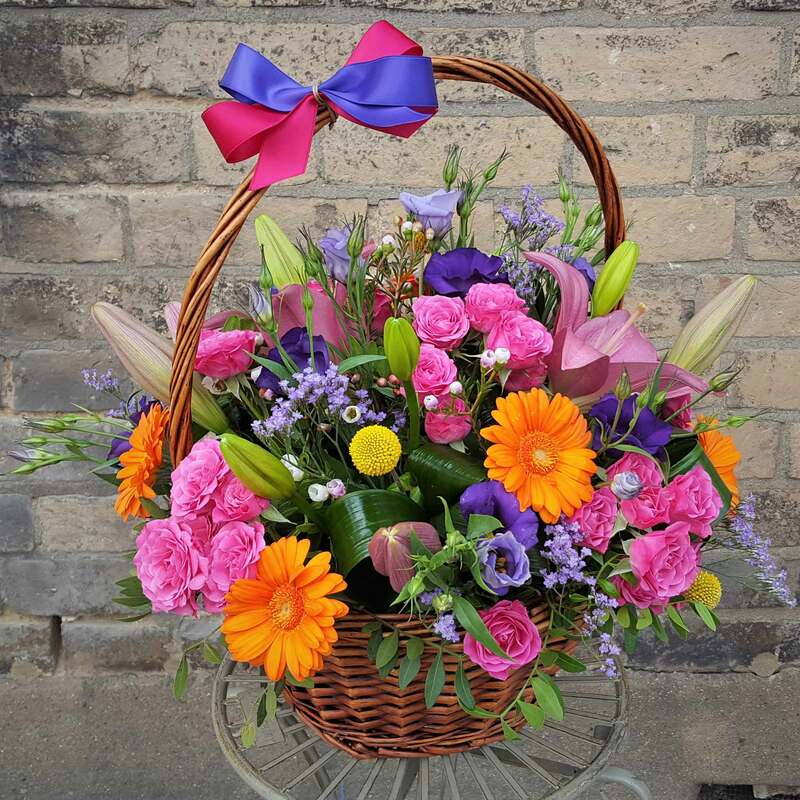 Celebrate the fantastic news of a new baby with the gift of flowers. 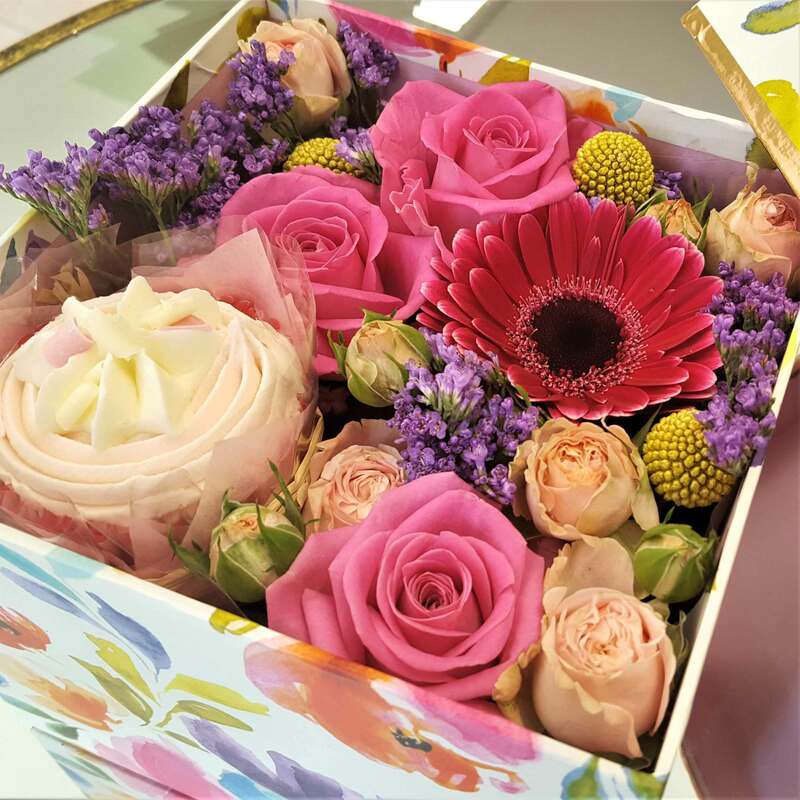 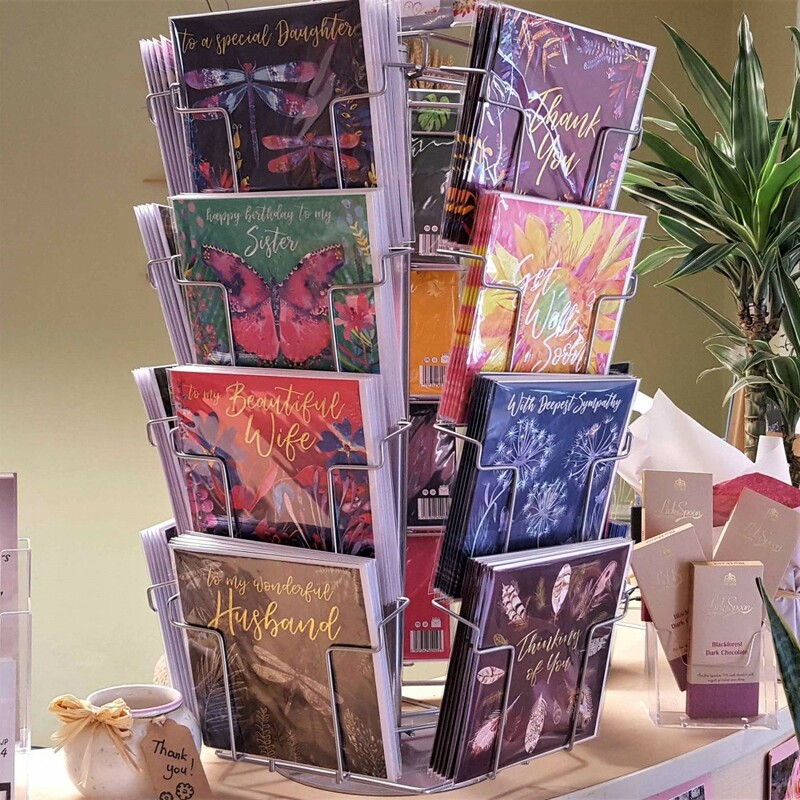 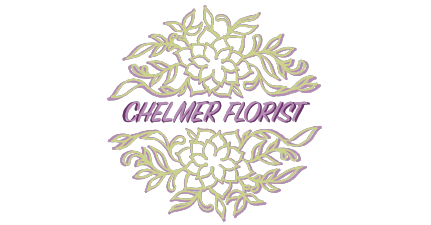 At Chelmer Florist, we offer a lovely selection of baby gifts that are fresh, pretty and easy to keep for busy new Mums. 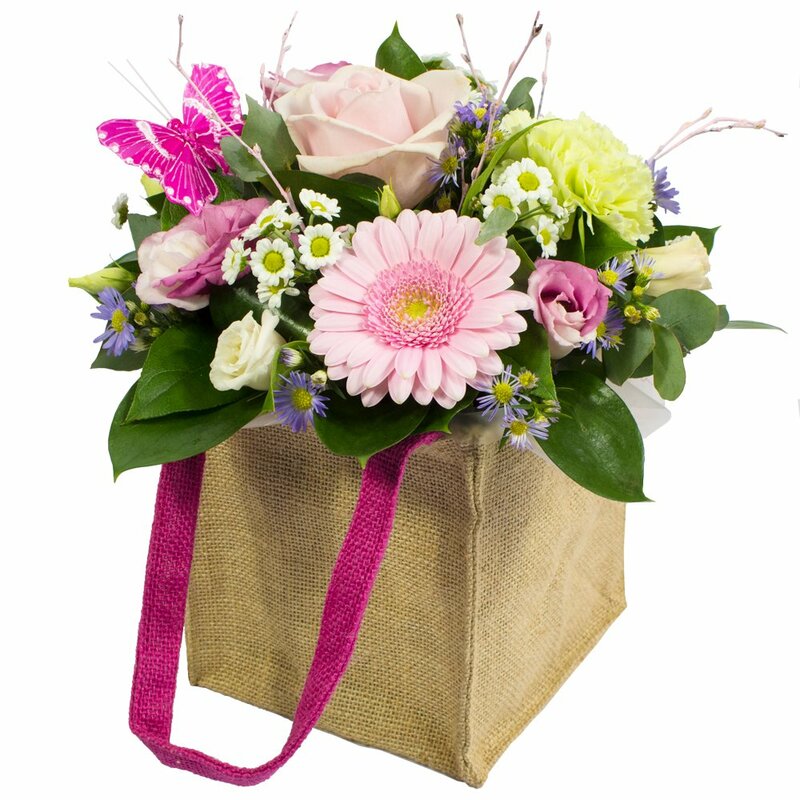 Flowers can be arranged in Pinks, Blues, Creams or Yellows. 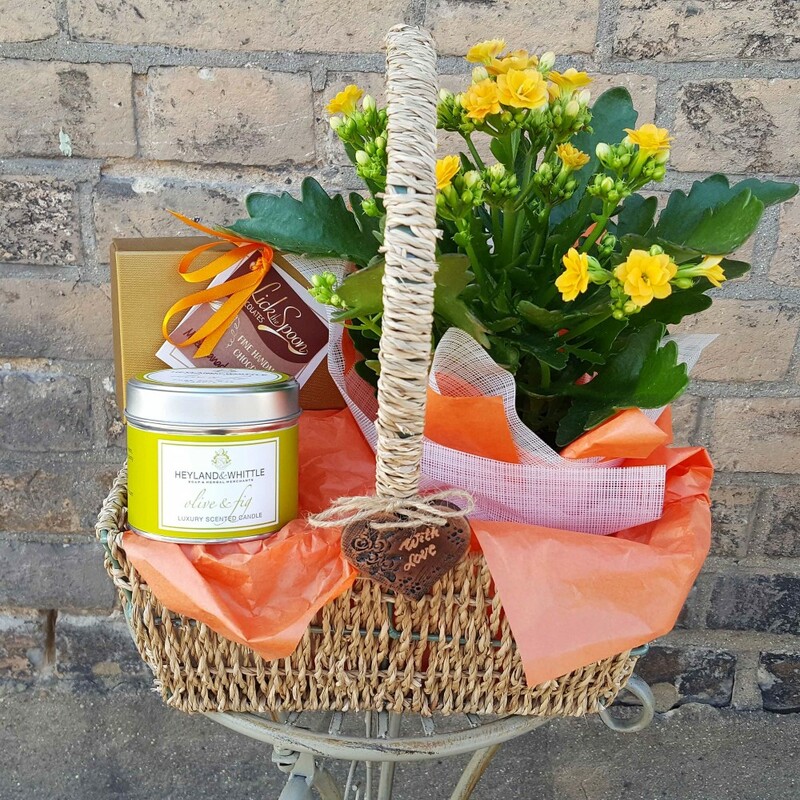 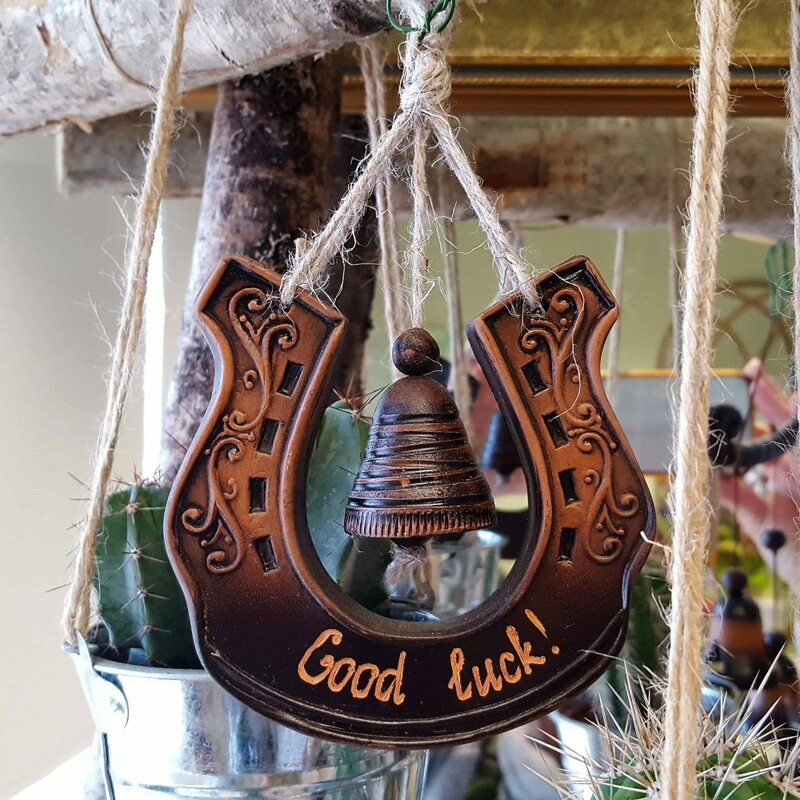 The perfect gift to share your joy at the wonderful news.